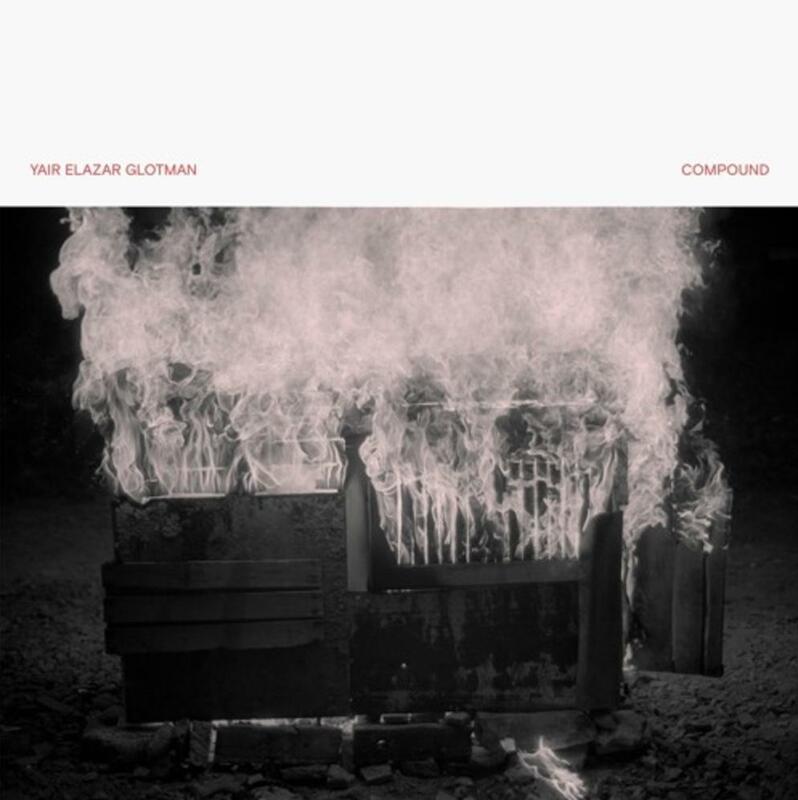 The next release on the always impeccable Subtext is by Yair Elazar Glotman, following on from his 2015 ‘Études’. Based in Berlin, Yair Elazar Glotman is a classically-trained musician and sound artist. Besides previous works on Subtext including Études, a collaborative score with James Ginzburg experimental film Nimbes, and the eponymous debut of his Blessed Initiative project, Glotman has released music via Opal Tapes and others under the nom de plume Ketev. Yair Elazar Glotman is a composer and sound artist living and working in Berlin. His focus is on experimental electroacoustic composition, sound installations and sound sculptures. In addition, he works as a sound designer and composer for film, dance and video art. His education includes Classical Double-Bass, electroacoustic composition and Art and Media studies, where he explored the gap between sound art and contemporary music. His work has been played at various sound venues and music festivals around the world, including ZKM Center for Art and Media Karlsruhe, KW Institute for Contemporary Art, Volksbuehne, CTM festival, Steirischer Herbst, Donau Festival and Atonal festival.